ADCC Submission Fighting World Championship 2013! Watch the All Star Classic Helps Save Cal State Fullerton Wrestling! 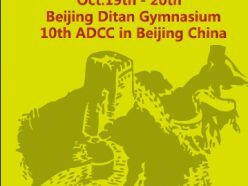 Polish Nationals ADCC 2007 results and pictures.